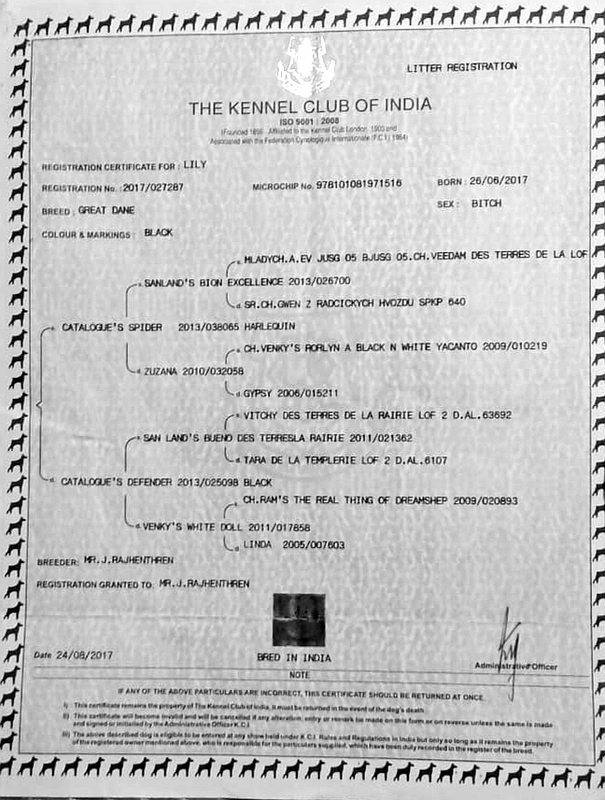 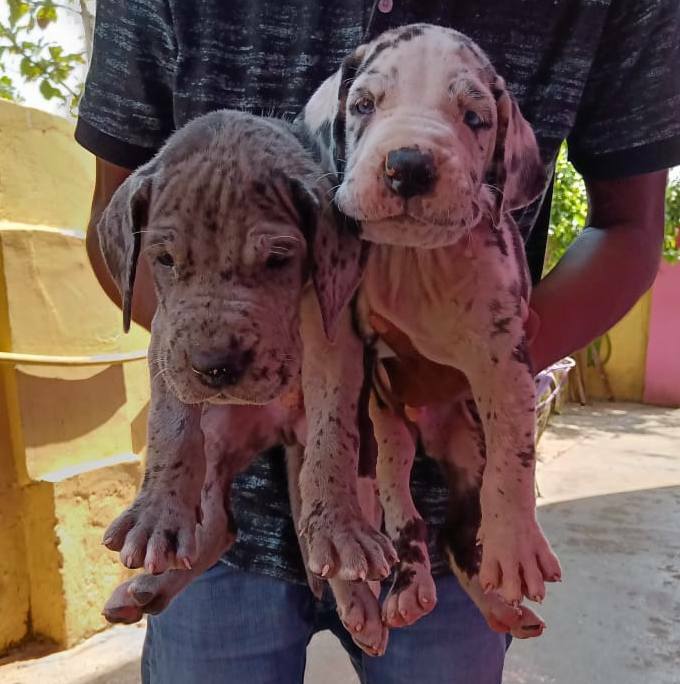 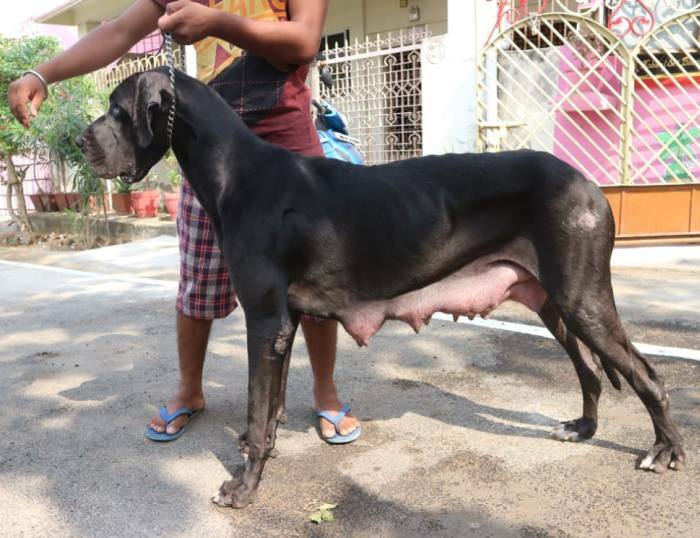 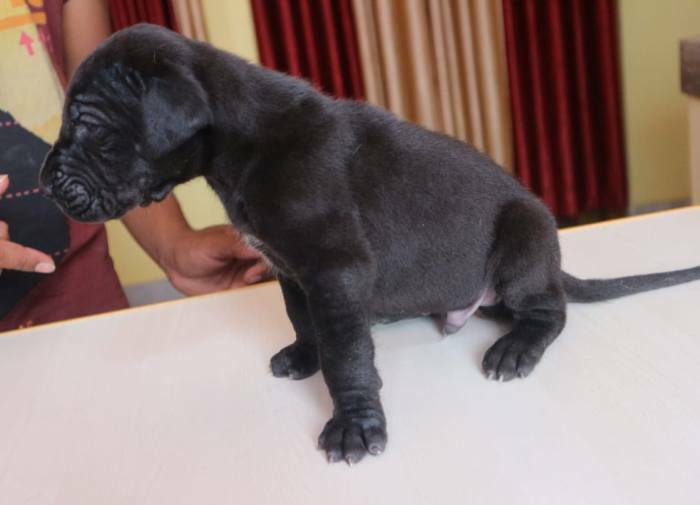 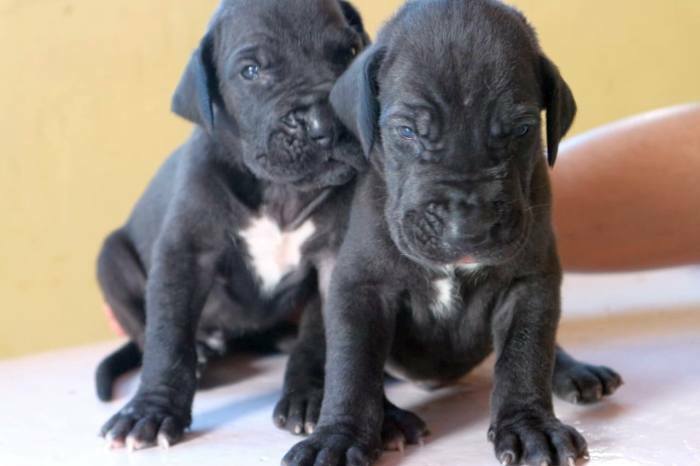 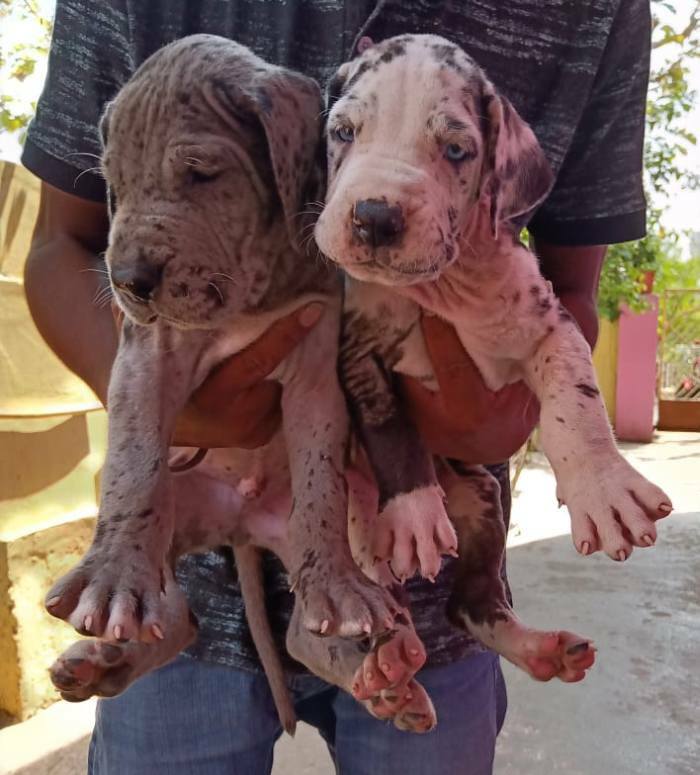 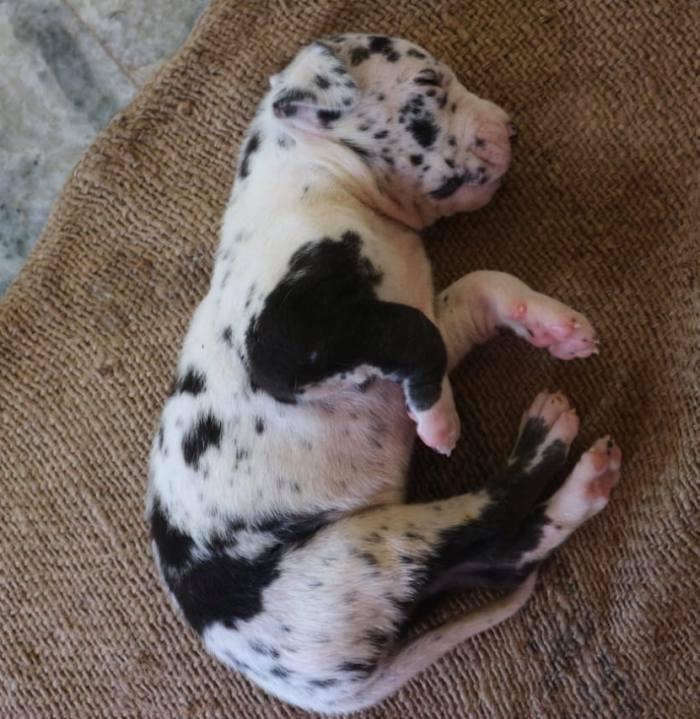 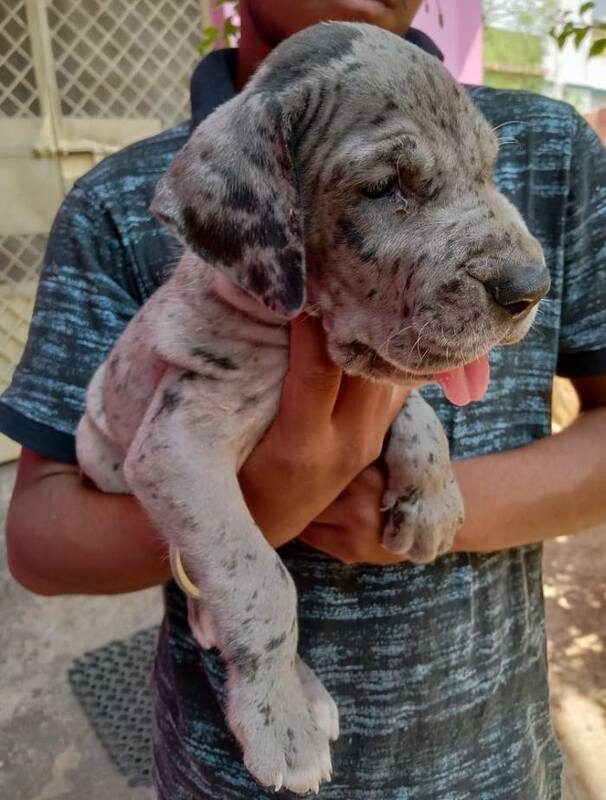 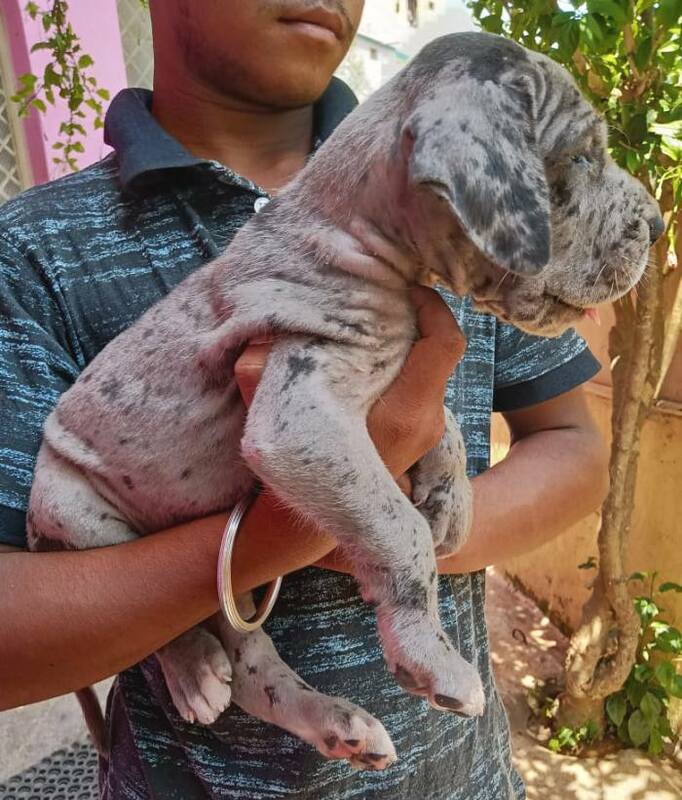 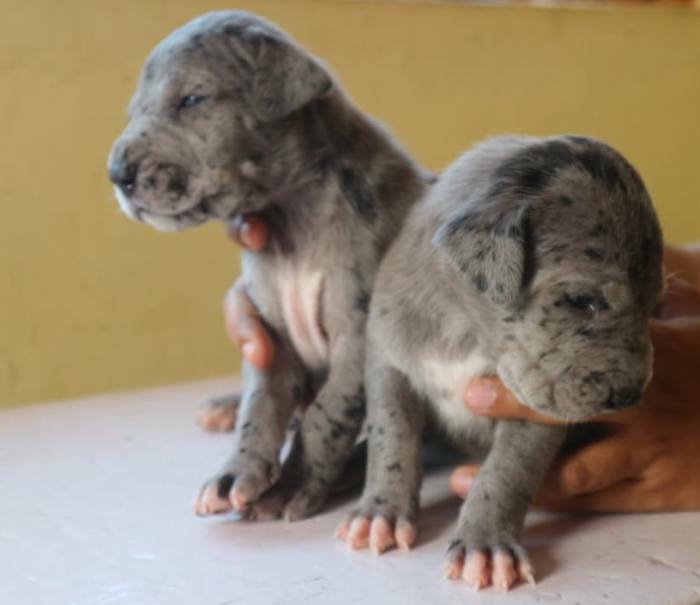 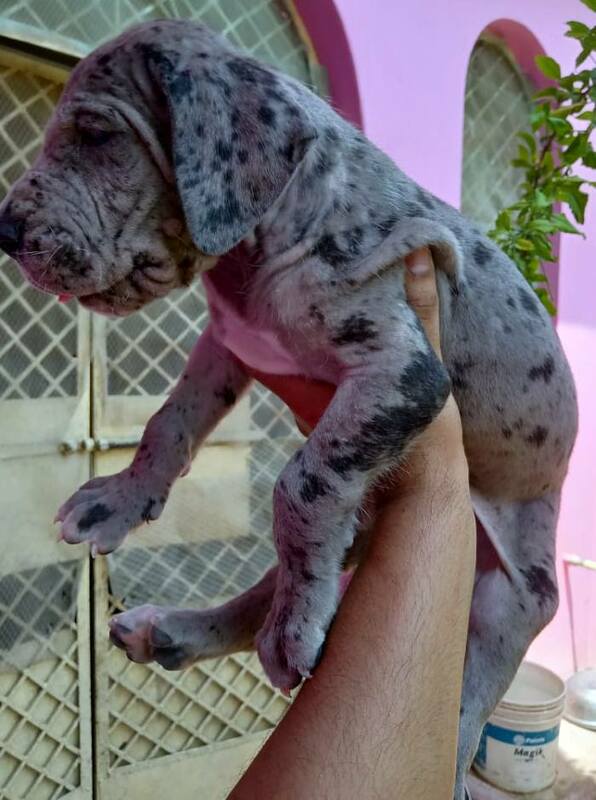 Presenting you a Top quality litter of KCI registered Great Danes. 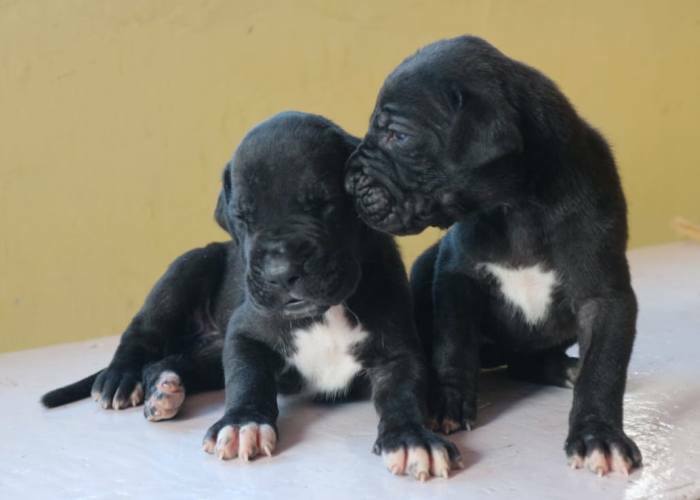 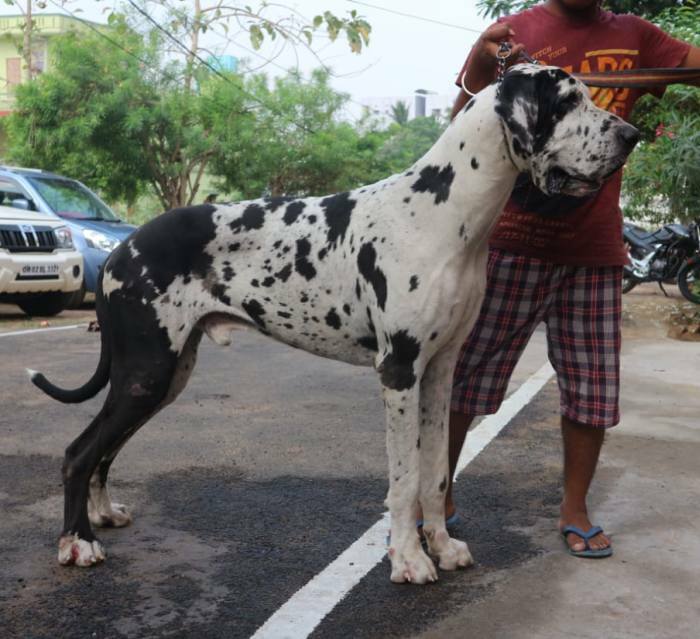 Puppies are Heavy-Boned, have Great Head Structure, and straight out of European lines. 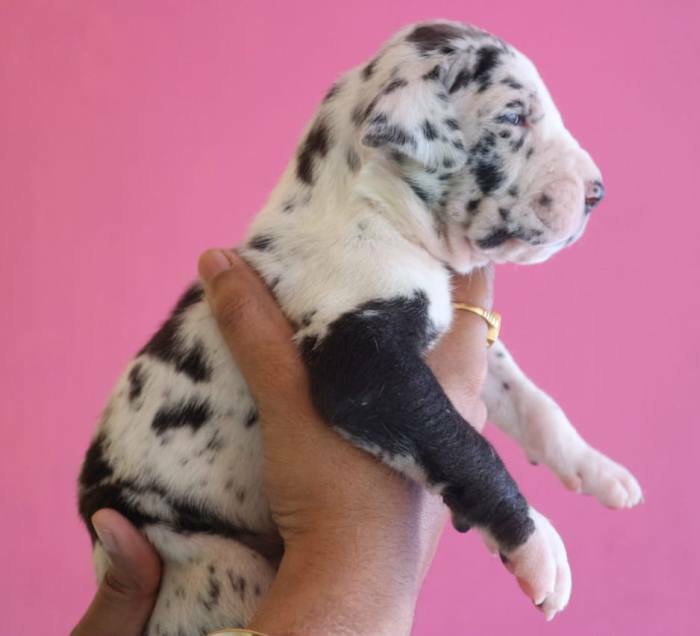 Black, Merle and Harlequin colours available.